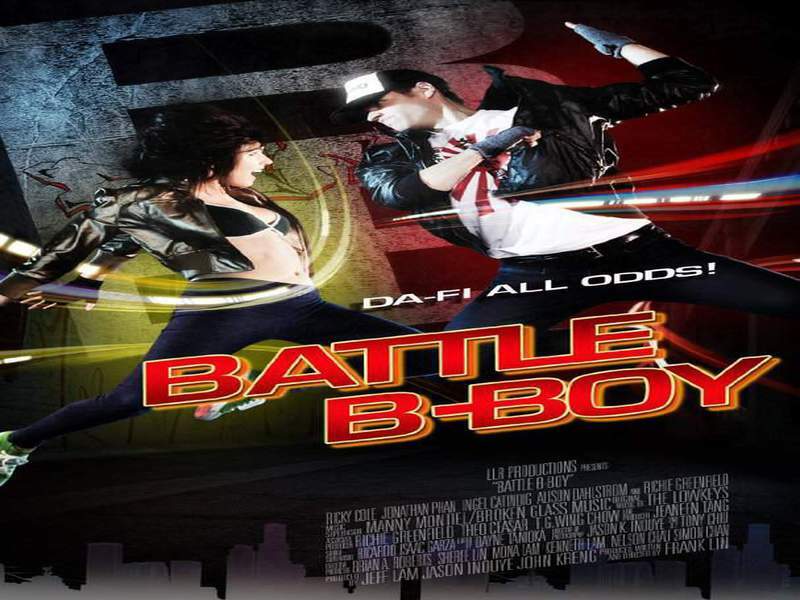 A group of talented but financially struggling B-Boys join an underground fighting ring in Downtown Los Angeles that uses Hip-Hop music and Break dancing to battle for money. To save the life of one of their friend's father, the B-Boys form a strong bond. They fight for each other, for their families and for a better future.